Some friends & websites you might also like. LM Training and Consultancy operate throughout the North West, offering a range of delivery outcomes including bespoke CPD training, accredited qualifications and a range of consultancy services. We have increased our customer base that we work with for single projects and regular activity that include training providers, colleges and children and young persons’ establishments. 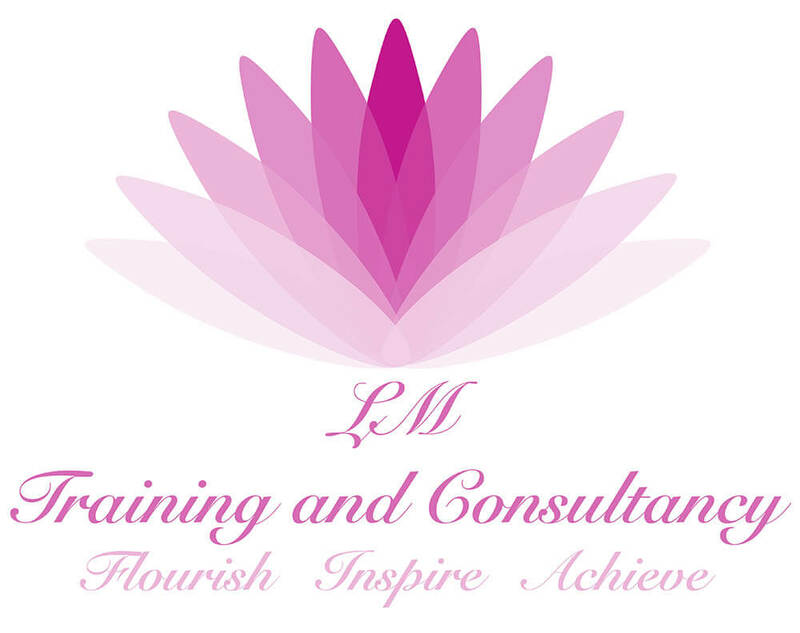 LM Training and Consultancy’s aim is to provide nationally recognised qualifications, bespoke training and consultancy services unique to the organisations we partner with according to their long term aims. Family Imprints was established in 2015 and we take pride in designing and creating gifts that will be special and treasured for many years to come. We’re a family run business with a passion for quality, designing and creating unique personalised gifts. We have a gift shop in our hometown of Fleetwood, Lancashire, selling all our own products plus other lovely homewares and gifts. You can see our products on our website www.familyimprints.co.uk on our Facebook or Instagram pages.